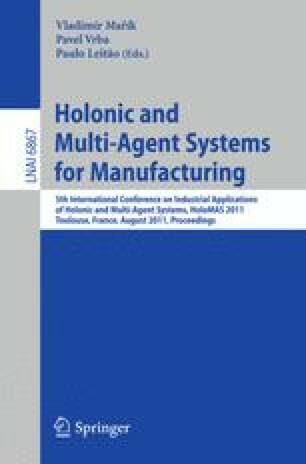 It had always been the intention of the holonic manufacturing community that holons would provide a vertical integration capability for manufacturing enterprises by linking the control world with the business world. However, that vision has not been realized, and in this paper, we will discuss why this is so. We will then present an alternative goal-based modeling approach that is faithful to the holonic concept, but offers, we believe, a way forward.